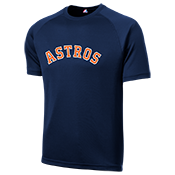 Astros Little Kids League gear is easy to customize and order online at CustomPlanet. 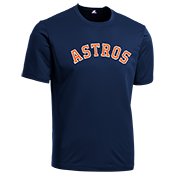 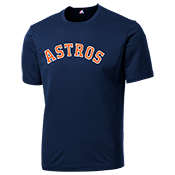 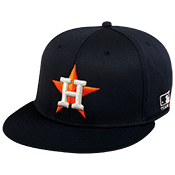 Click an Astros hat or T-shirt to add your player names and numbers. 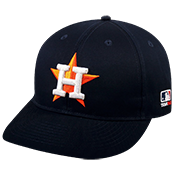 It simple and fun.